In order to prepare this anti-aging face mask you will need raw cocoa powder, raw organic honey, avocado and cinnamon. Due to cocoa’s large amount of antioxidants, the mask can help you prevent premature aging of your skin and can give your skin a beautiful glow. Raw cocoa contains more than 320 different antioxidants (no other natural product contains as much). The mentioned antioxidants successfully fight free radicals in the body and protect against viral and bacterial infections. Raw cocoa powder increases blood flow to the skin, resulting in a healthier, more radiant complexion. This increased blood flow promotes healing, repairing skin damage caused by UV exposure, and cellular breakdown typical with aging. Increased blood flow also helps the skin stay hydrated. Cocoa powder also is rich in Vitamin E, which boosts collagen production. Collagen is a protein found in the skin. It is naturally produced by your body and is a key component in your skin’s elasticity, firmness, smoothness, and rejuvenation. Honey “preserves” the natural skin oils due to which it becomes elastic and soft. The numerous skin benefits of honey make it an excellent choice for any skin care recipe. It helps retain moisture and promotes a glowing complexion. Plus, its anti-inflammatory and antimicrobial properties soothe and protect acne-prone skin. Avocado is one of the best anti-aging foods. It prevents wrinkles and eliminates wrinkles that have already appeared. 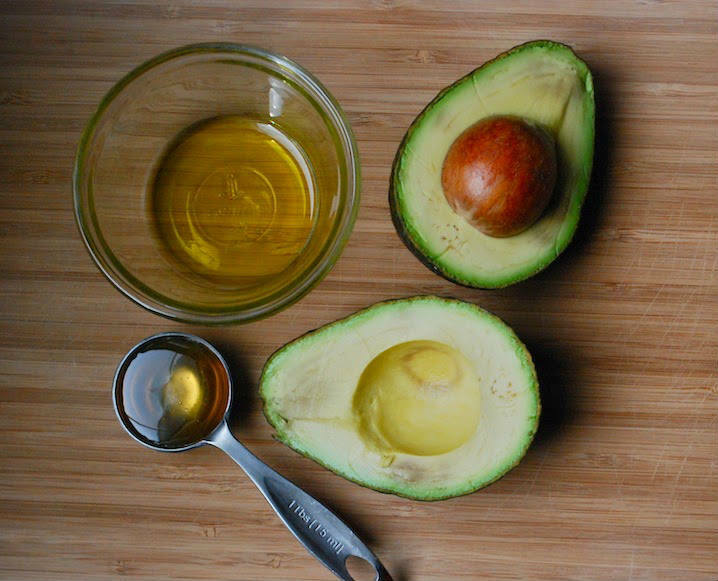 D-Mannoheptulose, which is contained in avocado, stimulates collagen production. Cinnamon is an excellent food because it contains many useful substances and unique essential oil that is efficient, natural tonic. Mix the above mentioned ingredients. Apply the resulting mixture on your face. Let the anti-aging face mask act for 25 minutes before you rinse it with warm water. In order for the anti-aging face mask to be effective, you need to apply it no more than twice a week.